Skinny Gal is a thermogenic fat burner for women. It’s part of a range of supplements sold on Amazon by a company called RockStar and it’s important to point out right from the start that this is not the same company that produces the respected range of energy drinks. Other than the fact that the RockStar diet pill company appears to be based in Wyoming, USA, we were unable to find out any useful information about it at all. The official website is built from Shopify pages, but it’s not possible to purchase any pills from the site. This kind of defeats the purpose of Shopify, but the site has a page that promises free pills in exchange for reviews, so it’s possible it was created specially to funnel traffic to Amazon and increase customer reviews. If so, the ploy has worked well. When we visited Amazon to do some research, there were more than 2,400 Skinny Gal customer reviews. Thermogenic fat burners are designed to elevate the body temperature and cause extra calories to be lost from the body as heat. Thermogenesis is a natural process that increases during exercise. That’s why people who are training hard work up a sweat. The other two benefits promised are appetite suppression and carb blocking. Both these things are intended to decrease the daily calorie intake. People who are serious about losing weight need to cut-back on their food. This invariably leads to increased levels of hunger. 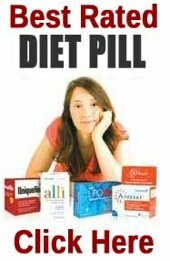 If Skinny Gal can suppress the appetite in the promised way, women using the pills should find it easier to stick to their diets. Should the pills also prove to be successful in blocking carbohydrate absorption, a percentage of the carbohydrate that’s provided by the food that is consumed will not be digested. Each gram that is blocked will be unable to release the four calories it contains. So much for the theory. 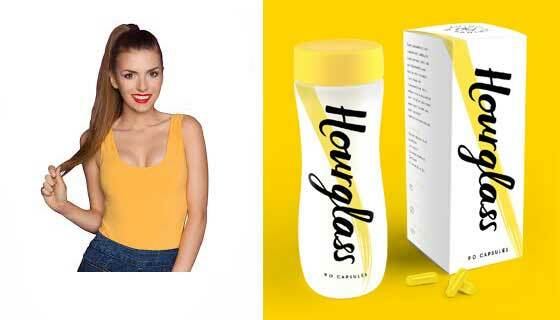 Let’s take a look at how this particular diet pill for women is likely to perform in reality. To be honest, what we are seeing here is anything but a powerful formula. An extreme fat burner it is not. 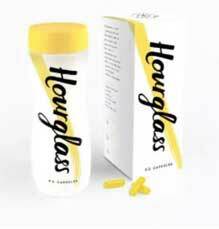 There are far too many ingredients and most of them are included as a proprietary blend that only accounts for 235mg of the capsule content. Caffeine is a good energy provider. It’s also a proven thermogenic fat burner, but it’s only one of 12 ingredients included in the proprietary blend. 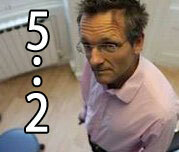 The inclusion rate is not provided, but it’s likely to be very low. Cayenne is a fat burning red pepper that is proven to work but, once again, the inclusion rate is going to be too low. Some of the other proprietary blend ingredients also have merit, but they cannot possibly have sufficient inclusion rates. Inclusion rates are provided for garcinia cambogia and African mango, and both these ingredients are respected appetite suppressants. That’s the good news. The bad news is they are being hampered here by ridiculously low inclusion rates. 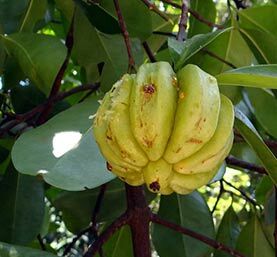 Many garcinia cambogia products provide 1500-3000mg per day. A lesser quantity may still work, but 40mg is stretching things a bit too far. African mango products often provide dieters with up to 450mg per day. 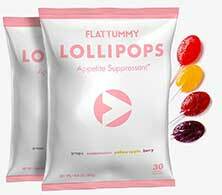 Skinny girl is only offering 25mg per day. As for Skinny Gal’s ability to block carbohydrate absorption, white kidney bean extract would have been able to do this because it restricts the activity of the enzyme responsible for digesting carbohydrate. However the dose would need to be around 2000mg per day 10mg per day won’t cut it. Usage Guidelines – Only one capsule is needed each day and it should be taken a meal. RockStar issue a warning that the pills are “for use strictly by healthy adults only”. Most of the customer reviews for this product are good, but the fact that RockStar is offering free diet pills in exchange for feedback casts a shadow of doubt over the accuracy of the reviews published on Amazon. A number of customers complain about side effects, including mood changes, stomach pains, and headaches. With this in mind, we suggest all potential users of this product ask a doctor for advice before supplementation is commenced. You can only buy Skinny Gal from Amazon.com and shipping options appear to be limited to addresses in the USA. The Amazon sales page states there is a 30-day money back guarantee. Is Skinny Gal an extreme fat burner for women? Our evaluation suggests it is not. Will it help with fat burning at all? It’s not totally impossible, but it seems highly unlikely and any woman hoping to see results would need to stick to a very low calorie diet and get an awful lot of exercise. Unfortunately, they would be largely going it alone because this formulation is unlikely to provide appetite suppression or boost energy levels to a worthwhile degree. A simpler formulation that contained less ingredients and more potent doses of the better ones, like garcinia cambogia and cayenne, would have much more to offer. It’s also worth noting we are not seeing anything here that would make Skinny Gal more suitable for women than men. The most powerful thing about this product is the level of hype. 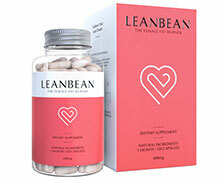 We recommend LeanBean if you are looking for a diet pill that is just for women. 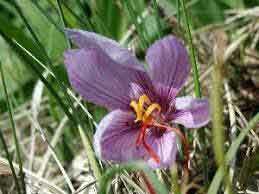 LeanBean is capable of reducing body fat and balancing oestrogen levels. It can also suppress appetite. Leanbean Fat Burner is suitable for all women – for those wanting to lose a few pounds and for those who need a fat burner to help with their fitness regime.